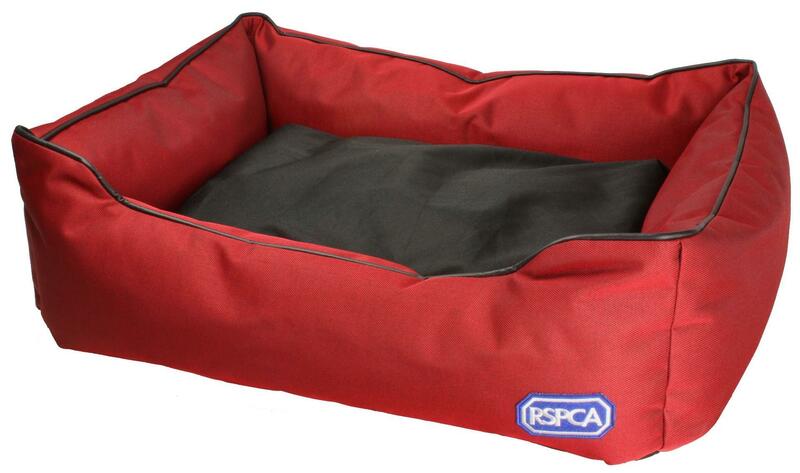 If you have a working dog or a pampered pooch, this RSPCA dog bed has the perfect reward for your canine companion. 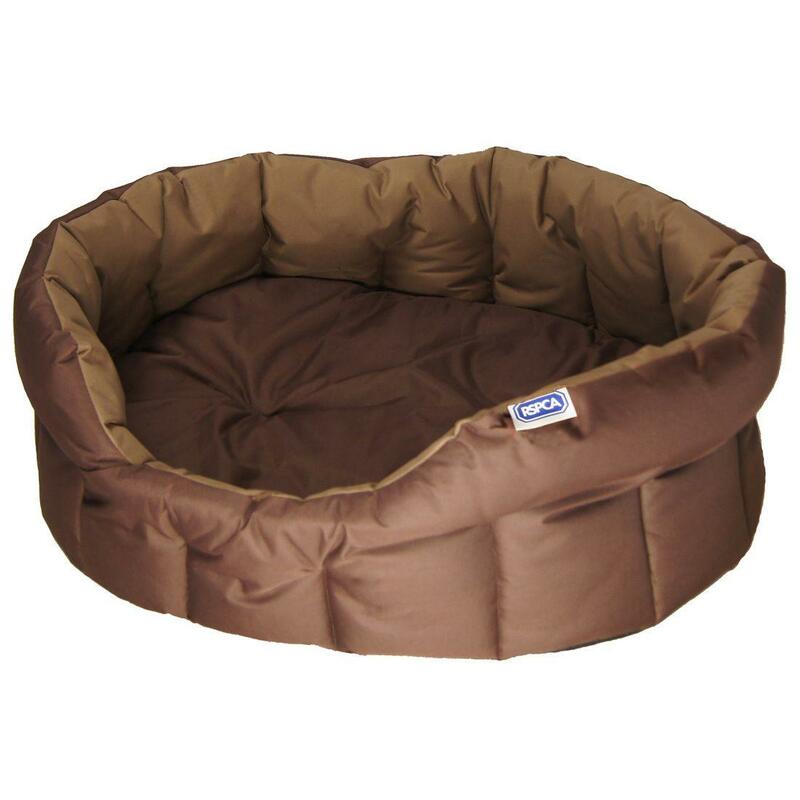 As an extra tough bed made from hard wearing, woven polyester with water resistant, non-slip base it's the perfect product for your pet. This dog bed has a closely woven texture preventing pet hair from becoming trapped between fibres and offers resistance to water. 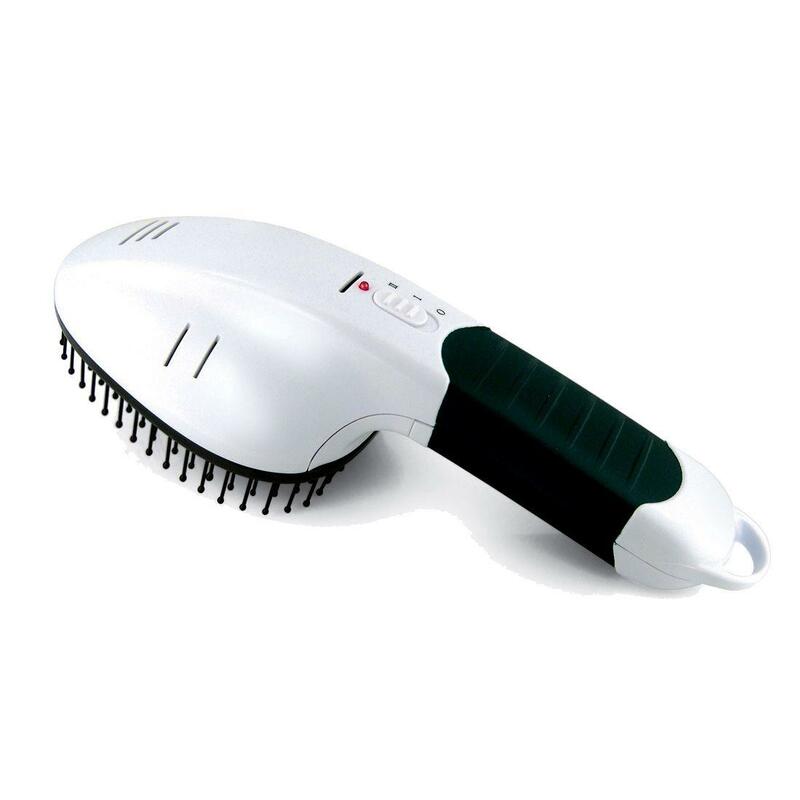 Designed for easy cleaning, the bed and its removable inner pad can be cleaned with a cloth and even placed under running water. Now there is no excuse not to go on that long, muddy walk! 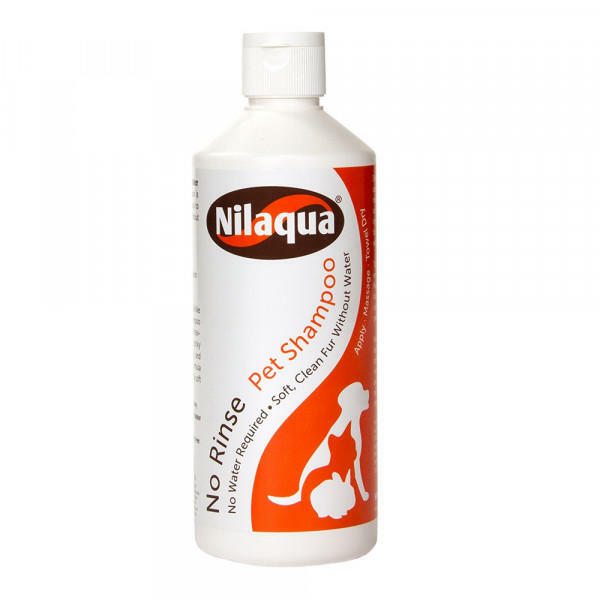 With a polyester finish this feels cool against your pet’s skin during the summer, while a cosy warm retreat can be created by wrapping the removable inner in a blanket. This pet bed has a RSPCA endorsement and contribution. Your pet can rest in comfort, while you rest assured that your purchase is helping animals less fortunate than your best friend.